Are you ready to use the skills and knowledge you gained during your exchange experience? If you answered yes, then you and your team of alumni could apply for – and win! 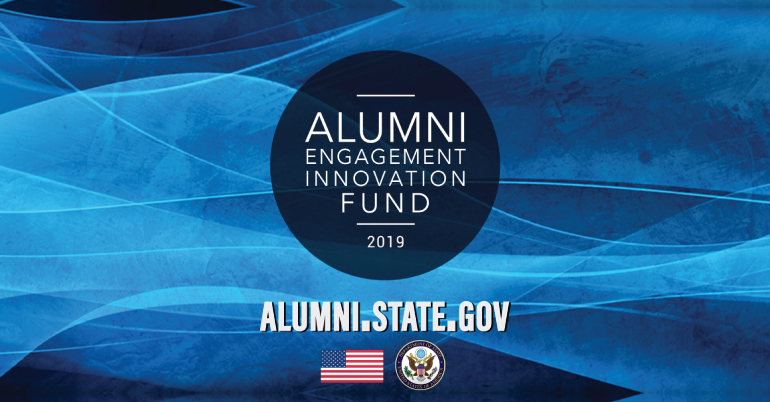 – up to $25,000 through the 2019 Alumni Engagement Innovation Fund competition. Since 2011, AEIF has supported more than 400 alumni-led initiatives around the world and reached millions of people both directly and indirectly through trainings, awareness campaigns, and leadership and empowerment programs. It’s not too early to start planning now: you can officially submit your final application via the website throughout the month of February. 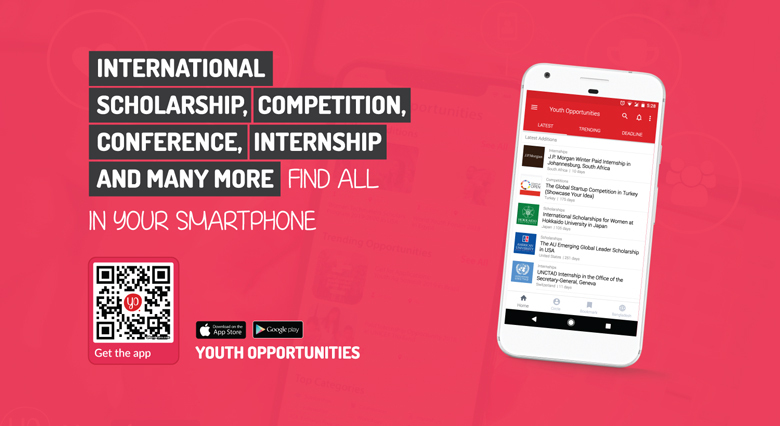 Check to make sure you can access your International Exchange Alumni online account, gather your team of three or more exchange alumni, think of a project that fits one of the following themes, and start working on your proposal now! Receive up to $25,000 for your community service project idea. For details, please visit the official website.